Phonics Hero - Growing Reading and Spelling Superheroes with Phonics! 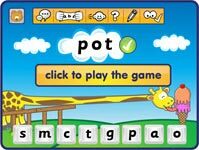 Give Your Child the Phonics Advantage! It’s step-by-step, building from sounds to single words and then sentences, with children making daily leaps toward conquering reading and spelling. Confidence in reading and spelling soars. Children love it: zero-stress and it feels like a game all the way so they don’t even know they’re learning. 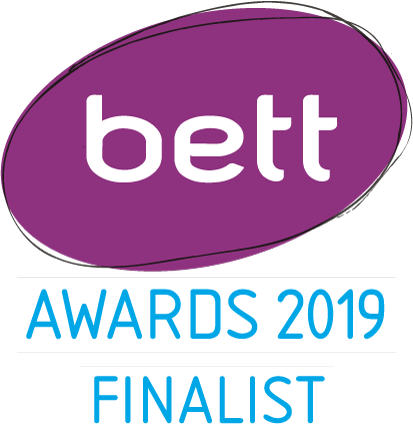 850 games makes us the world’s largest phonics games resource. *Based on a survey of 115 parent users conducted in October 2017. What Will Phonics Hero Do for Your Child? Ready to Give Your Child the Phonics Advantage? 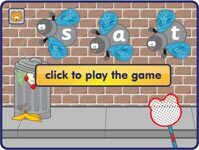 6 Critical Steps Towards Confident Reading and Spelling – Try Some Games! Your child learns a group of sounds and matches the sound with a letter. Your child learns to blend (or glue) these sounds together to read unknown words. Next your child is taught to listen for the sounds in a word and to identify the letter associated with it – spelling! Tricky words, such as ‘the’ and ‘was’ are harder to read, but are essential because they occur so often in children’s books and writing. 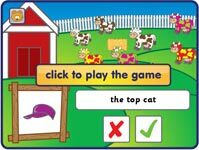 Next, your child learns to spell these tricky words so they can move onto writing sentences. We put all these skills together to read sentences and stories; growing your child’s confidence for a love of reading! Phonics Hero was an instrumental tool in helping my daughter read and spell. She is now one of the top spellers in her year. Phonics Hero has single handedly caught my 5-year old up to peers whom she was trailing! 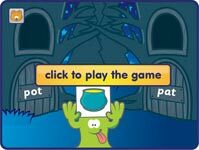 Phonics Hero is one of the greatest reading tools I have come across. I have spent years trying to get my son interested in reading; bought numerous apps, books, resources and I can honestly say Phonics Hero is the only one he voluntarily plays and even chooses it over TV time! I am one very happy mum! Try it free for 7 days. No credit card required.